Welcome 2014! Thus far it’s been a whirlwind of travel, food, family, fun, and dance! This year began in London where we saw “Les Miserables” at the Queen’s Theater, “Book of Mormon,” some of my favorite artists’ works at the Tate Modern, went to afternoon tea, and ate some insanely tasty curry. 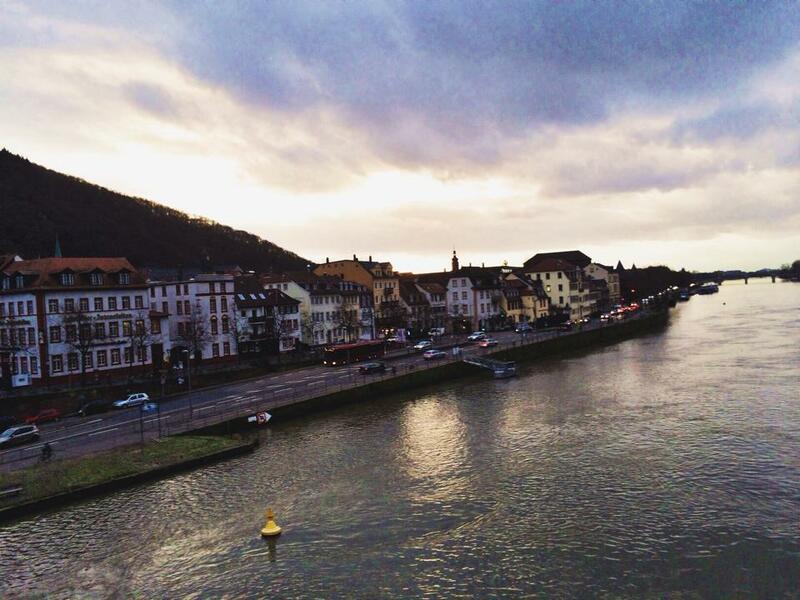 We flew back to Heidelberg, Germany for a lazy weekend filled with long walks, day trips to France, and more yummy food. The second weekend of January, my baby brother and cousin hopped on a plane and headed to Bogotá where they will spend the next 10 months teaching English. I’m sad that they will no longer be a short road trip away, but look forward to hearing about his adventures…. and making a trip to Colombia to visit!